Why does this not push FIRE? Why is it ok that FIREFIGHTERS are inside? Is this an aggressive attack? Crew is inside making the push. 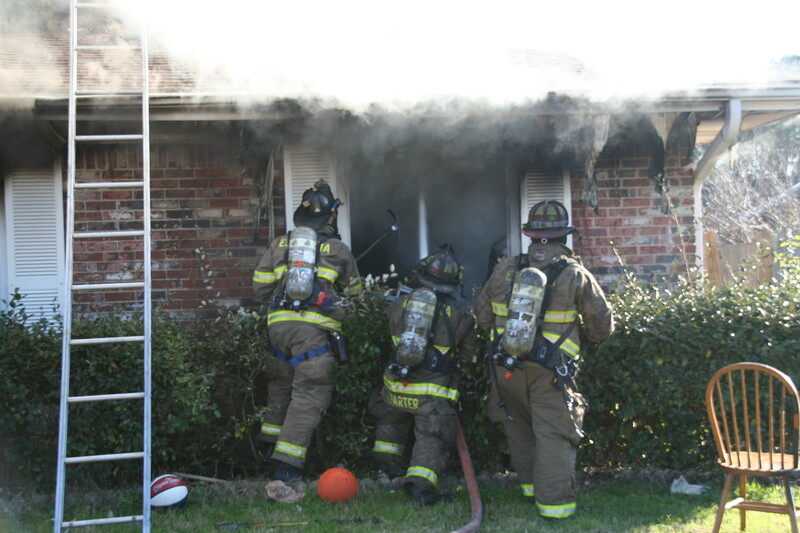 This is the Back Up Line Assisting the Interior Crew make the push on FOUR ROOMS OF FIRE. Firefighters are inside pulling and Flowing while they open the roof. Do you think the above picture is showing an aggressive TACTIC? 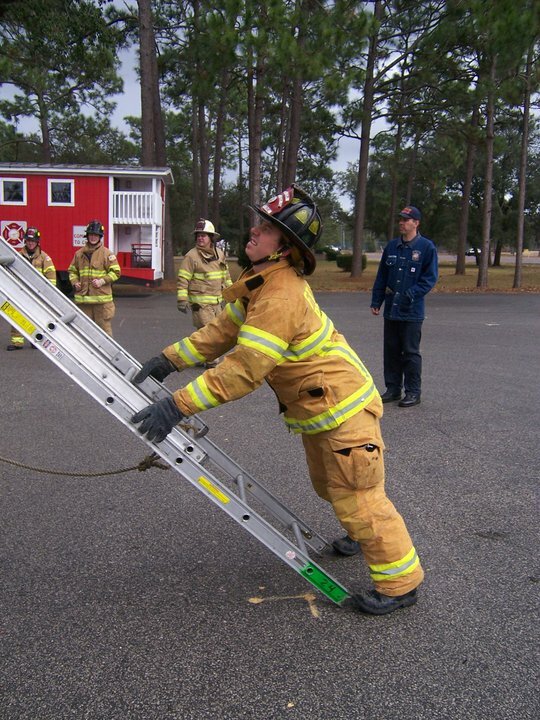 Think back to your days in the fire academy, and learning about portable ladders. We were taught the basic one and two person carries and raises. We always fully extended the ladder on the side of the drill tower, and were told to place it at the exact same angle every time. Class is over, you are now on the job, and you know how to use portable ladders, right?? Not so fast. We weren’t taught to become fire ground effective, we simply just repeated the exact same process over and over. We need repetition to become proficient, but we must be able to adapt that proficiency to a variety of situations. 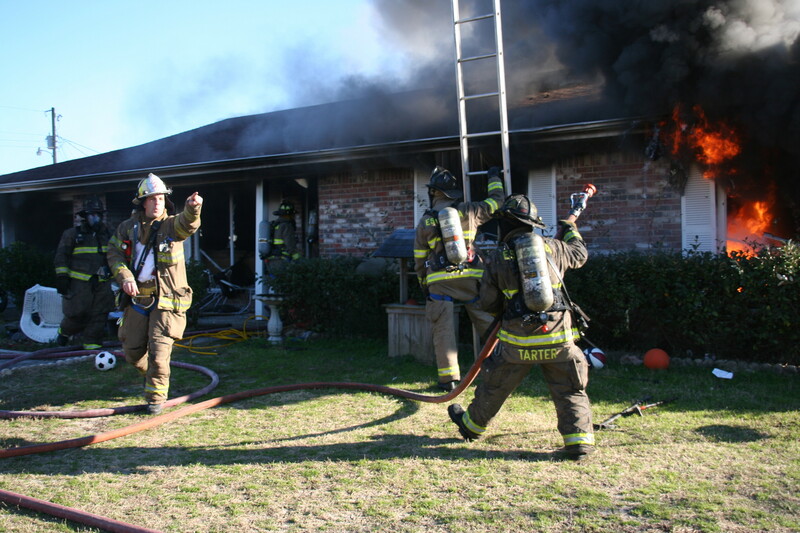 Today’s fire ground requires much more skill and thought to overcome the dynamic challenges we face. Rather than place the tip of the ladder in a different location for different tasks, we should realize that with less staffing and more work to be done, we must work smarter, not harder. Placing the tip of the ladder at the base of the window provides a means of entry and egress for firefighters working on upper floors. 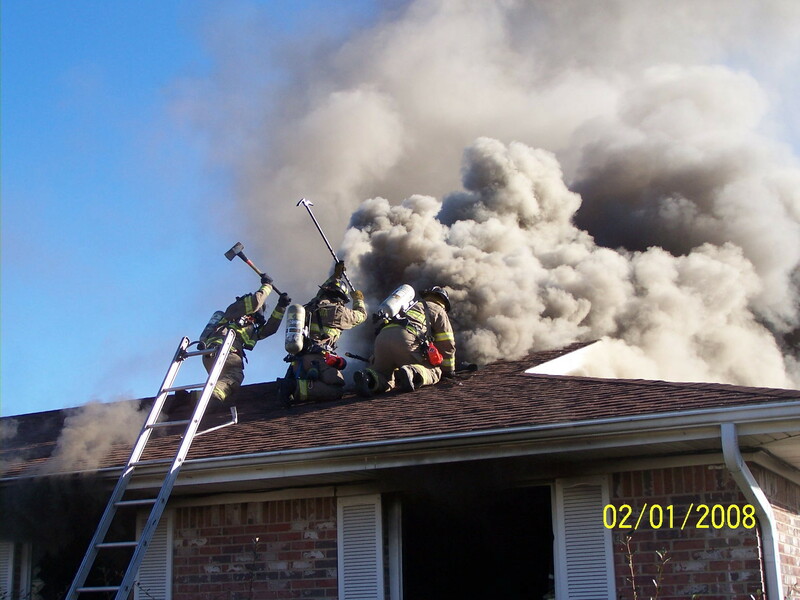 We can actually use the tip of the ladder to begin ventilation efforts, and to assist in our ongoing size up of conditions. If we place the ladder at a more shallow angle, we can more easily complete the window vent with our hand tools, lessen the effort it takes to remove an unconscious or uncooperative victim, and have a safer exit platform for a quick headfirst escape. 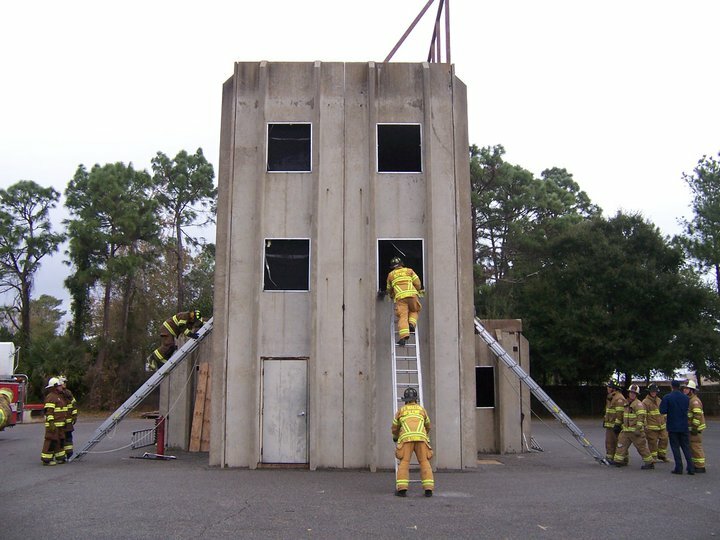 Being able to overcome obstacles, both overhead and on the ground, uneven terrain, and/or unique building features requires both training and experience. How much weight will your ladder truly support, how many firefighters will be needed to safely and efficiently raise and position the ladder, and what length ladder will be need to reach your intended objective. While bringing the ladder into position, we should already know ahead of time who is going to be extending the fly, who is climbing the ladder first, and who is heeling the ladder. Estimating the amount of extension needed is no easy task on the fly, especially under stressful conditions. Now add in smoke, and even darkness to obscure your vision, and any mistake can be compounded. Come up short, and you’ll need to bring the ladder back off the objective to raise the fly. Go too high, and we may not have enough room to lessen the angle enough for proper positioning. All this takes time, and most often, when time is our enemy. Some of the common lengths of ladders are the 14′ roof, 24′ extension, 16′ and 18′ straight or roof ladders, and the 28′ and 35′ extension ladder. 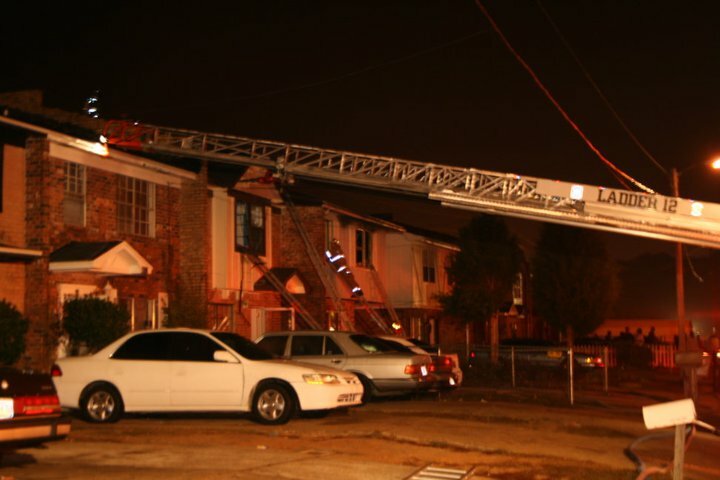 Most of these can be carried and raised by one firefighter, however, the 28′ and 35′ extension ladder require at a minimum 2 firefighters, and preferably 3 for the 35′. What heights will each of these ladders reach? Being able to estimate the height of your objective and know which ladder to use will save time and energy, both of which we will need to maximize to accomplish the task at hand. How do you foot the ladder and why? What angle does your FD place ladders?